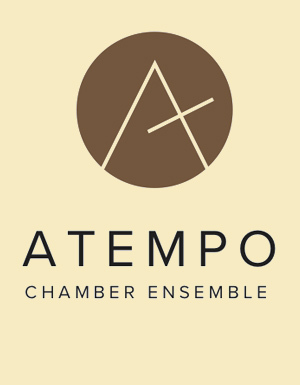 Atempo Chamber Ensemble is a string chamber with biannual concerts every spring and fall at Hackensack United Methodist Church. Leonia resident Douglas Chung is the music director and concertmaster of the ensemble which was founded in 2012. The mission of the group is to share the best compositions of a wide variety of classical composers . . . sharing it with their talent, skills, and love of music. The performers are individuals from all walks of life in Northern New Jersey and New York, drawn together by the common bond of music. The ensemble features guest soloists at every concert; several Leonia musicians have been invited and played with the ensemble.